This book documents 11 different motivation strategies, each inspired by an established stream of research in the field of Human Motivation. 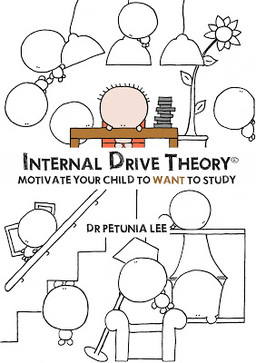 These strategies are designed to bring about Internal Drive Ignition(﻿TM)﻿ in children. 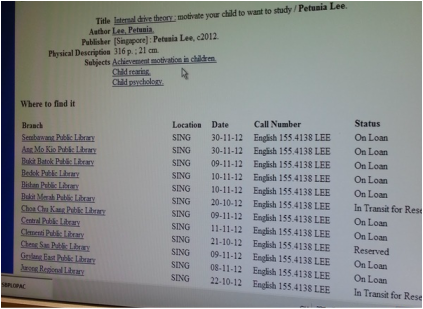 They form part of a larger basket of strategies that Dr Petunia Lee uses to ignite internal drive in children. Each research-inspired strategy is explained simply and illustrated with real-life anecdotes in order to paint the hows and whys of its use in vivid detail. Used together, these strategies may help families save money on tuition because a motivated child is half the battle won. It is hoped that these strategies will sweeten the lives of many children by enhancing the motivation skills of parents. This is a book worth buying because it brings gentleness and love back into motivation… and shows that these two are far more effective motivators than fear, bribes and nagging. Successful use of these strategies also strengthens family relationships. The rewards from the use of these strategies will be reaped for many long years after the child has left school. The National Library Board of Singapore bought 22 books. 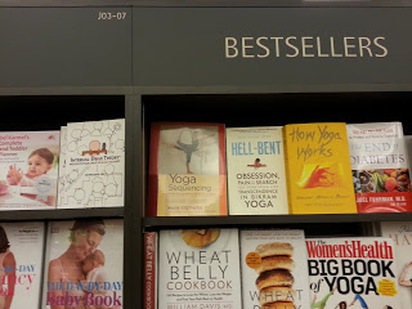 As you can see from the picture, EVERY SINGLE book is either On Loan, Reserved or In Transit for Reservation.